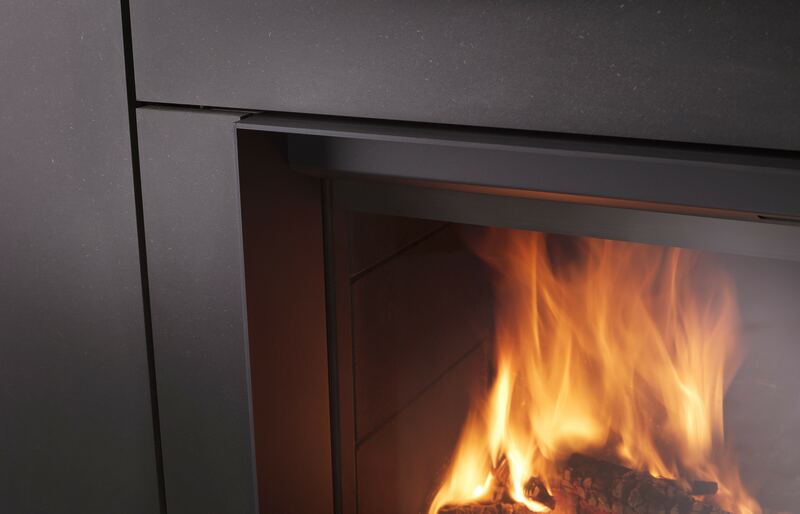 Available in 90cm and 110cm widths the airtight seal ensures the window remains clear. 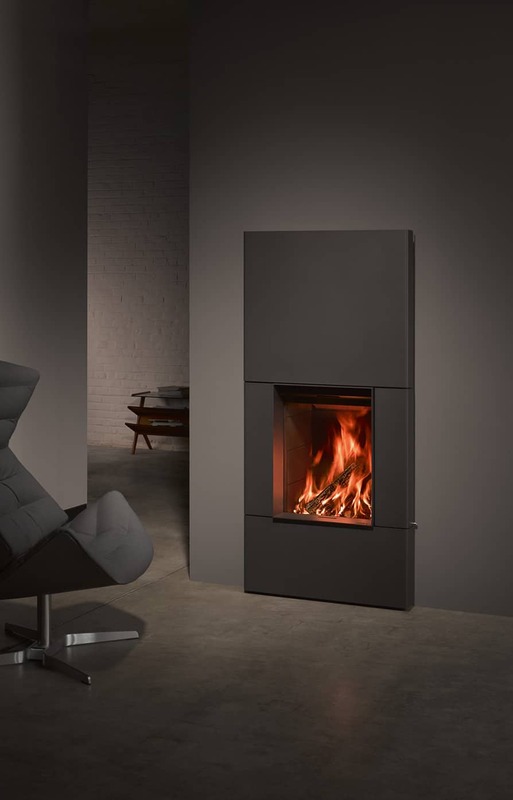 The exceptional design provides the user with a very wide output range. 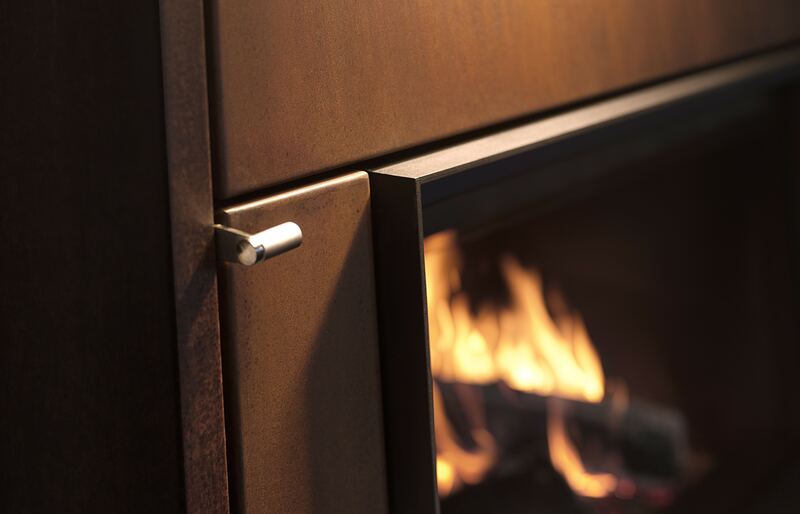 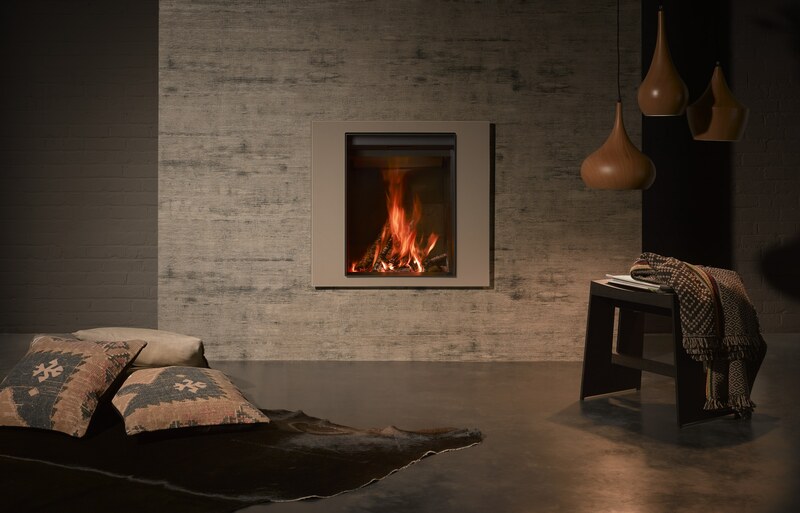 The unique ability to customise the fire with finishing material right up to the opening is ground breaking and incredibly effective.